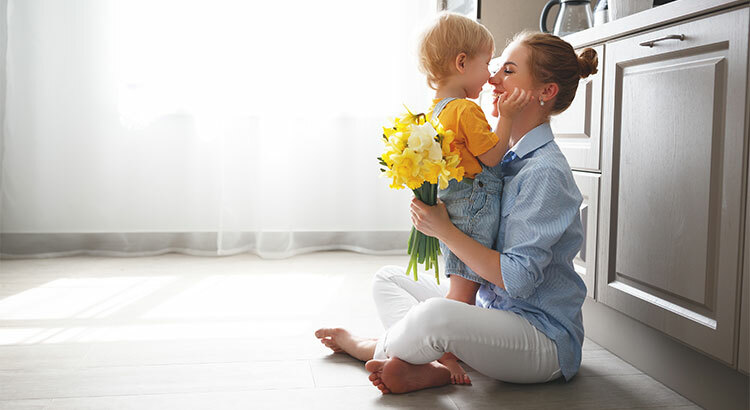 Spring has sprung, and it’s a great time to buy a home here in Novi, Northville, South Lyon, Plymouth and surrounding communities in South Eastern Michigan! Here are four reasons to consider buying today instead of waiting. If the right thing for you and your family is to purchase a home this year, buying sooner rather than later could lead to substantial savings. Please know our team of professionals are here to help.